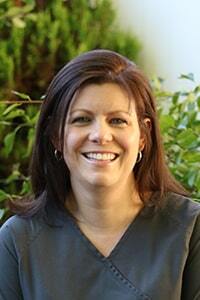 Cherilyn is Office Manager and has been with Modern Dentistry for over 10 years. 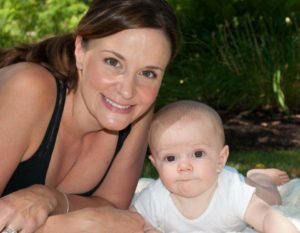 She is also a Licensed Dental Assistant in Massachusetts with over 13 years of clinical experience (10 years with Modern Dentistry). 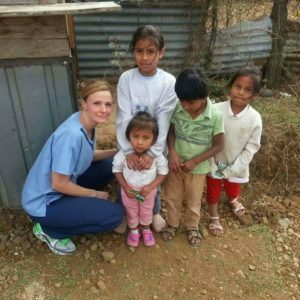 As an Open Wide Foundation volunteer, she has traveled to Guatemala, donating her services to those less fortunate. Cherilyn was awarded a diploma in Dental Assisting from Everest Institute in May 2003. A conscientious and warm-hearted individual, she enjoys relaxing at the ocean with family and friends. Cherilyn resides in Worcester with her husband Joseph and infant son Dominic. Jeanne has been working at Modern Dentistry since 2010. She graduated from the University of Rhode Island in 1989 with a Bachelor’s Degree in Elementary Education. 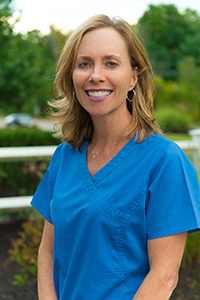 Her Dental Hygiene career began in 1995 after graduating with Honors from Quinsigamond Community College. Here she earned an Associate’s Degree in Dental Hygiene and was recognized with the Dental Hygiene Department Award, and awards for Clinical Excellence and Who’s Who among American Junior Colleges. One of her greatest achievements in Dental Hygiene is Jeanne’s 17 year commitment to KIDSEAL. This is a community service project that was established by Professor Joyce Cooney, of Quinsigamond Community College in 1999. It provides dental services to the underprivileged elementary school aged children from all 42 Worcester Elementary Schools. Because of this program, many children who have never been to the dentist have an opportunity to receive free dental services – evaluations, cleanings, x-rays, fluoride, and sealants. They also receive a new toothbrush and floss, oral health education, and follow up instructions to take home. They leave with a positive experience and a sparkling smile. Jeanne is grateful for the opportunity to contribute to such a valuable program. Jeanne has been passionate about providing the highest level of dental care to her patients for over 20 years. She is a lifelong resident of Shrewsbury, and as part of the community, can always spot a familiar face coming through the door. For her, working at Modern Dentistry is much more than just a job. It is her opportunity to reconnect with friends from town and spend an hour listening, while providing gentle, comprehensive quality care. She always takes a keen interest in every one of her patients and strives to make them feel comfortable, validated and well cared for. She plans to continue making her contribution at Modern Dentistry for many years to come. 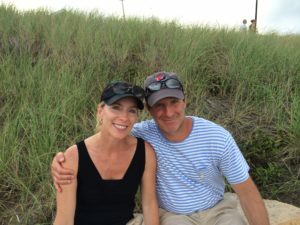 When not working, she enjoys running, reading, and spending time on Cape Cod with her husband and three children. 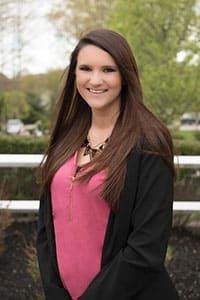 Kate graduated with Honors from Quinsigamond Community College with a degree in dental hygiene in 2010 and found herself at home with the Modern Dentistry team in 2012. 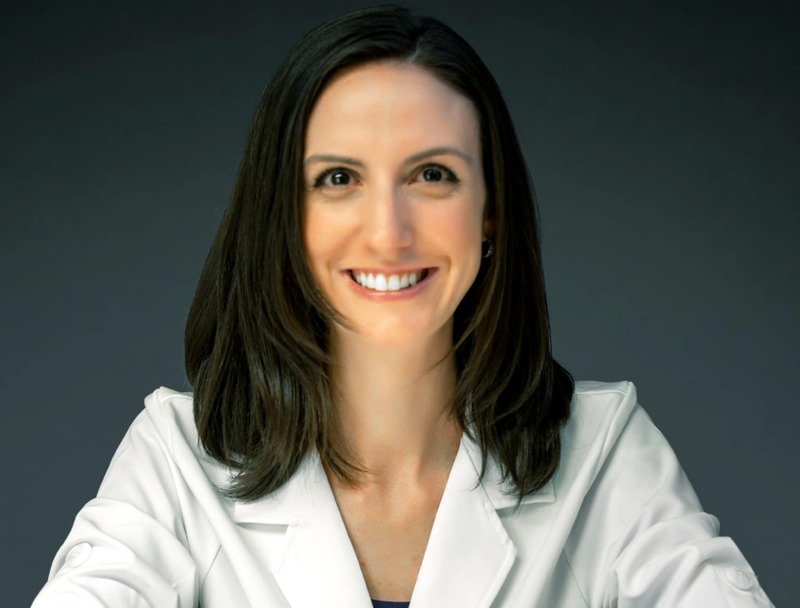 She has been honored to work with and learn so many aspects of dentistry from Dr. Mehdi and our specialists. 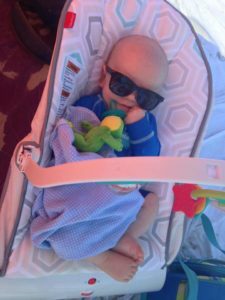 Being able to engage in many new conversations, meet new patients, and watch families and individuals grow while providing ethical, thorough, and quality care makes it easy for her to go to work every day. She is currently furthering her education at Worcester State University with the intentions of continuing to dental school. Kate grew up locally in Oxford and now resides in Worcester. She has always been adventurous and athletic and enjoyed the outdoors. She played several sports growing up, including riding horses, and still often plays softball and field hockey. Jennifer has over 24 years of experience in the dental field and has worked as a certified dental assistant, dental lab technician, and dental hygienist. 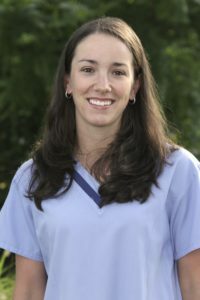 She obtained her dental hygiene and local anesthesia licenses through training at Mount Wachusett Community College in 2011. Since obtaining her licenses she has been fortunate to have worked with a variety of practitioners and specialists throughout the dental community. Jennifer has previously worked with Dr. Mehdi and feels blessed to have this new opportunity to work with him again! She is able to utilize state of the art technology to present information to patients so they can make informed decisions about recommended treatment. Patients consistently comment on Jennifer’s attention to detail, thoroughness, and gentle touch. Jennifer resides in the North Quabbin region with her husband of 20 years, two teenage sons, and three German Shepherds. Off time is spent with friends and family, walking the dogs, biking, kayaking, skiing, painting, or doing home improvement projects. Lindsay joined the Modern Dentistry family in 2014 as a licensed dental assistant. She then found her passion in dentistry and decided to advance her career to become a dental hygienist! 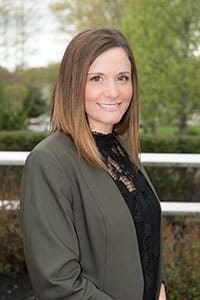 She is a graduate of the Dental Hygiene Program at Quinsigamond Community College, where she excelled both clinically and academically. She was the recipient of the Excellence in Student Leadership award from the Massachusetts Dental Hygiene Association, The QCC Dental Hygiene Department award for outstanding clinical and academic performance, and inducted into the prestigious Phi Sigma Alpha Honor Society. She was also a dental hygiene tutor, President of her class, and active within the Worcester community as a volunteer to teach both children and adults about the importance of oral health. 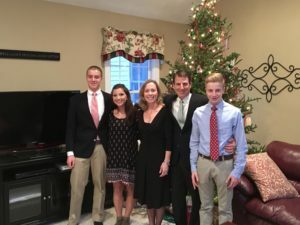 In her spare time she enjoys being with her husband and two kids, as well as playing guitar, reading, and volunteering (for various organizations). Lindsey is a Patient Coordinator and has been with Modern Dentistry of Shrewsbury since February 2017. She graduated from Porter & Chester Dental Assisting Program in May 2014 and began working immediately. She is a member of the National Technical Honor Society and is recognized by the Dental Assisting National Board in Radiology. In her spare time, she enjoys Dance/Zumba and painting!